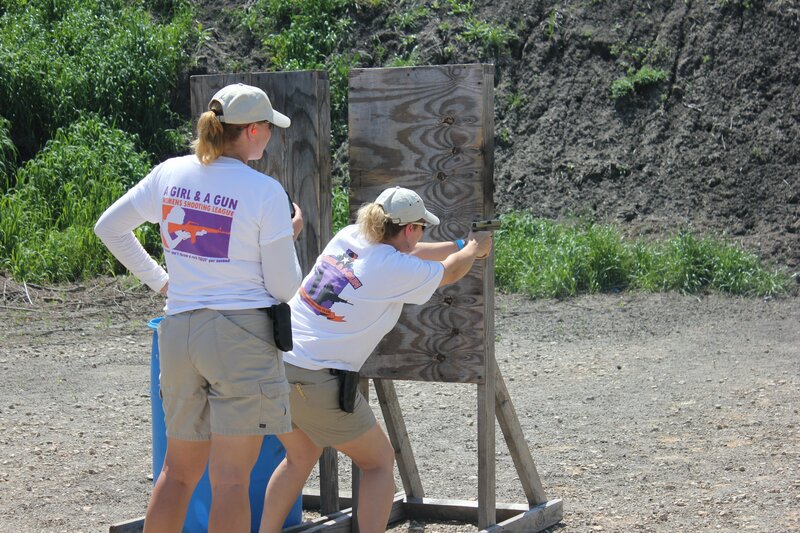 Some competitive shooting sports use only pistol, rifle, or shotgun, and some include all a variety or all three. No matter your skill level or your goals for achievement, there is something for everyone. There are many other opportunities besides the ones listed here, so find a sport that interests you and google information on how you can get involved!